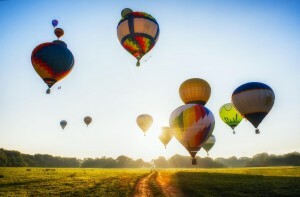 What’s Best for Your Marketing Right Now? Thursday is guest post day here at Duct Tape Marketing and today’s guest is Chris Kilbourn – Enjoy! It’s the best and worst time to be a marketer. It’s the best, because marketers are empowered with infinite resources — data, robust tools, and high-yield customer acquisition channels. But it’s also the worst, because the marketing landscape is more cutthroat than ever — never before has the competition for audience attention been so fierce. 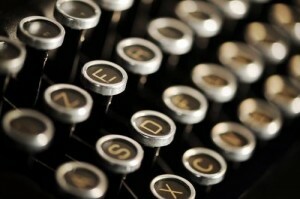 In 2011, AOL and Nielsen estimated that 27M pieces of content were being shared each day. Imagine what that number looks like today. Virtually every marketing team has committed to investing more in content production, social media marketing, and inbound marketing this year. That’s because leaders finally have the tools that they need to prove the ROI of their spends. As media budgets increase, however, there will be much more pressure on marketers to stand out. We’re all after the same audience eyeballs — and these consumers are tired of seeing the same messages over and over and over. 2014 is the year that you need to stand out — and you’re going to need to put up a strong fight. Forge your own path. Outsmart the crowd. 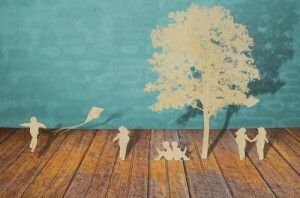 Test creative and innovative ideas. Let me repeat that: everyone is blogging. If you’re just launching your content marketing plan, you’re still behind the crowd. But this position actually works to your competitive advantage. A fully fleshed out content engine is expensive to maintain. The investment yields significant rewards, but think about it — when you’re already big, it’s impossible to reinvent your strategy. If you’re just starting out, you have infinite potential to try something new. Have an idea? Run with it. Neil Patel exemplifies this concept. 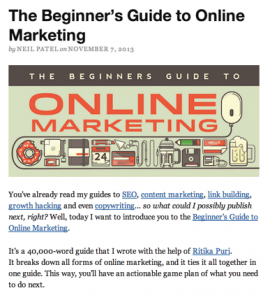 He’s gone where no marketer has gone before and routinely spends $20K-$30K to create in-depth guides like The Beginner’s Guide to Online Marketing. These are 30,000+ words and over 200 pages in length. His goal wasn’t to copy anyone else but to set the bar high and truly be exceptional. If you have an amazing idea and are able to quantify an ROI, do it. You can always start with a test, measure response, shift angles, and scale. With so much momentum in the content space, now is the best time to do it. The beauty of online marketing is that it’s collaborative. Our industry is one where peer support is high. We want to partner up and help fellow companies succeed. We are constantly looking to exchange value and help one another grow. When you’re just starting out as a marketer (or are finding your stride), it will help to align your company and team with now-big companies that have been exactly where you are now. 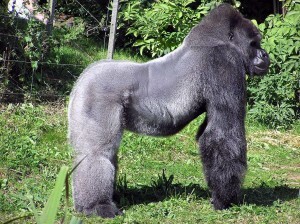 800-pound gorillas have the advantage of an audience, customer base, and reputable product. As a small company, there are plenty of ways that you can help that 800-pound gorilla, while also growing your own company. Offer to provide content to blogs like HubSpot’s – they get your awesome content, and you get exposure for your company. You can also look to form strategic partnerships through software integrations. 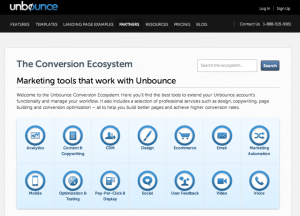 Take a look at the Unbounce partner marketplace for inspiration. Even as a small business, you can add value to an 800-pound gorilla. Give more than you expect to get, and you’ll see value in return. In terms of community-building, social media platforms are only the first step. Find communities where your customers are hanging out. Join conversations with fellow marketers on websites like Inbound.org and GrowthHackers.com. In addition to finding opportunities to promote your company, look for new skills to learn (and people to learn from). Listen more than you speak, add great questions, and add value. Care about your community, and you’ll be surprised whose attention you’ll get. You pick #4. What are your marketing goals for 2014? What were some of the most valuable lessons you learned last year? Share your thoughts in the comments below. We’re excited to learn from you and keep the conversation going. 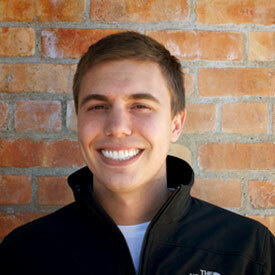 Chris Kilbourn is the VP of Strategy at Fit Marketing. In past lives, he was a professional rockstar (seriously), and he built and sold two successful companies from the ground up. You can request a consultation with Chris and his team at Fit Marketing here.